High profit Auto Repair Shop in prime location! Customers, Customers and more Customers! Excellent opportunity to own a busy auto repair shop with an history of substantial profits to the owner. This business has a great location in the heart of prosperous Marin County, CA which provides excellent exposure to passing traffic. The current owner has build his business specializing in Jeep repair, and a new owner could continue this trend or expand the business to include other vehicles as well. The current owner is ready to pass the business to a new owner and retire. 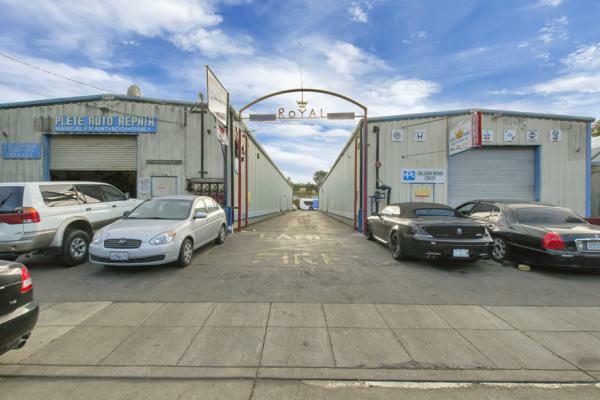 Excellent opportunity to purchase a highly profitable auto repair shop in a high income area! This shop is nicely equipped. Major equipment includes 2 overhead lifts (possible room to add a third lift), Ammco Brake Lathe, Star Mobile Scanner, Dual Wall oil containers, Drill Press, Air Compressor, Axle/Hub Press, bench grinder, strut compressor, Mig Welder, etc etc. Office furniture & computers also included with the sale. Excellent Location on a busy main street in the heart of Marin County, CA. Current lease agreement runs through July 1, 2019 and includes an additional 5 year option to extend the lease. Additional lease extension is negotiable with landlord. Rent is very reasonable at $2442/month! The space is approximately 2207 square feet. 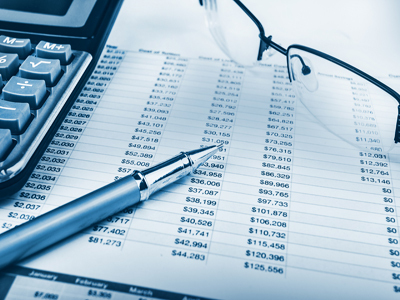 The information contained herein is compiled from information obtained from the Seller(s). The broker makes no representation as to its and accuracy or reliability. Buyer(s) should rely upon their own verification and of their financial &/or legal advisors with regard to this information. The listing # 224308 Auto Repair Shop - San Anselmo, Marin County below is currently OFF THE MARKET due to that it is either in escrow at this time or has recently been sold. 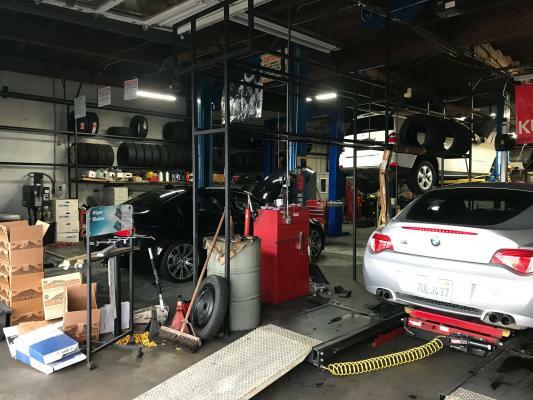 For more businesses for sale that are like this Auto Repair Shop in San Anselmo, Marin County please see a sample of BizBen active listings below and links to all similar listings on BizBen.com. Hard to find in the Mill Valley area, free standing fully permitted auto shop. 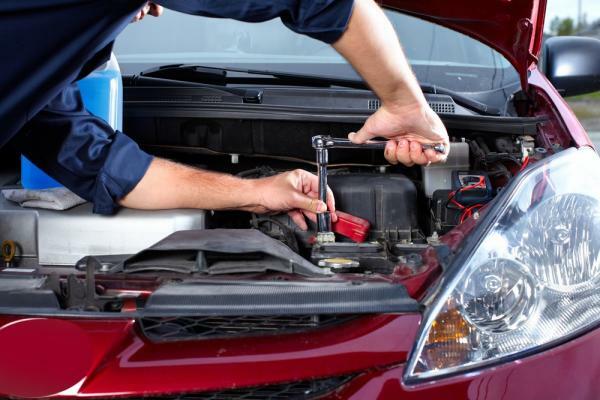 B&G has serviced all types of cars and trucks for over 10 years. 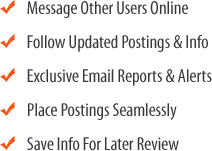 Bill and his team have built a reputation for quality work at fair prices and have a loyal following. Price includes real estate. 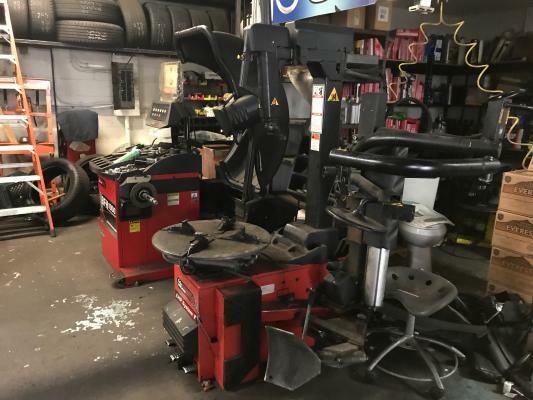 Body Shop/Mechanic, Best of South San Francisco,CA has been in business for over 28 years, several Government / and corporate account, this is a gold mine, well known business. Six bays. Plenty of parking. Established since 1984. Net profit: $106K to $125K. Buyer can get long term lease. Foreign & domestic cars. Excellent books & records. The business was established 34 years ago and the present owner has had the place for the past 6 years. 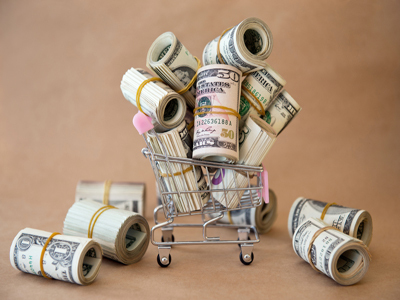 Qualifies for an SBA loan. Auto care center with 6 bays. Rent : $4,800 and size about 4000 sq. ft. Business hour : 8:30~6pm (6 days open). Monthly sale : $45,000 (Used to do 50~55K) Need working owner and business care so can make better business. Potential Store and visible and busy location. Call for more information. 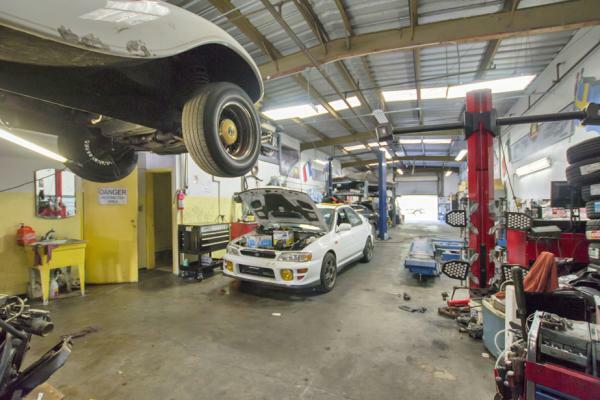 3-Bay Automotive Repair Shop For Sale. Exists for many years. Rent income generated from Smog shop - which is separate. Rent is very low. South Bay repair shop specializing in European cars. Located on an large corner lot on a major street with parking for 40+ cars. Extensive equipment package including two Benpak XPR-9 lifts, specialized software, timing kits etc. Price just reduced. Seller has serious health issues. Must Sell.